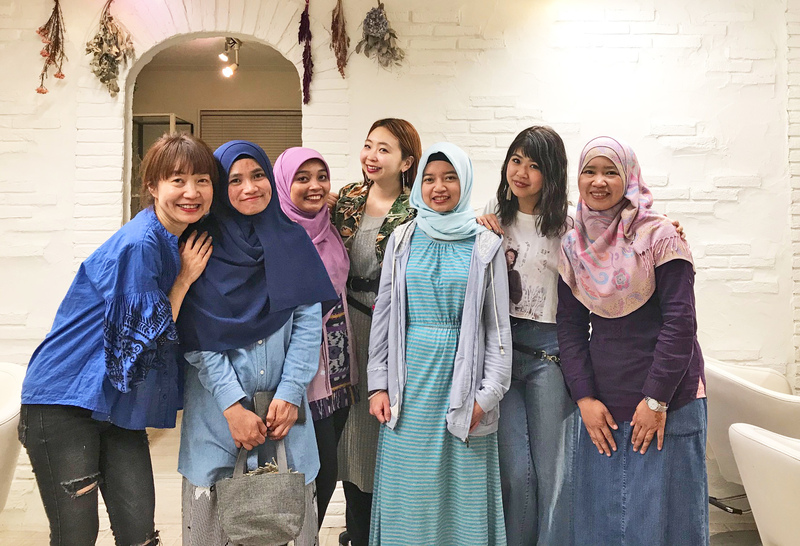 Welcome to MINT, Muslim Ladies! Thank you for visiting the MINT website. 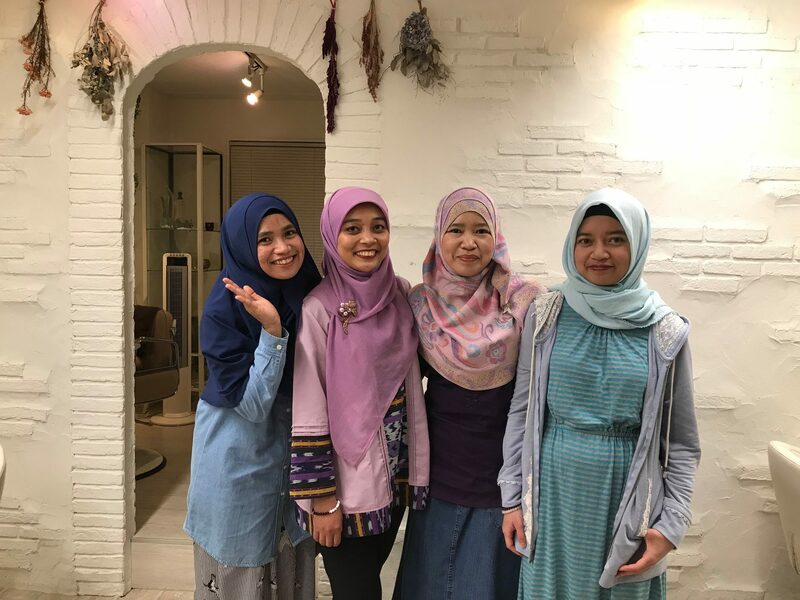 Muslin ladies in beautifying in a relaxed yet secured environment. Please check the schedule below when you can visit us. We secure one of our two salon spaces only for Muslim ladies. 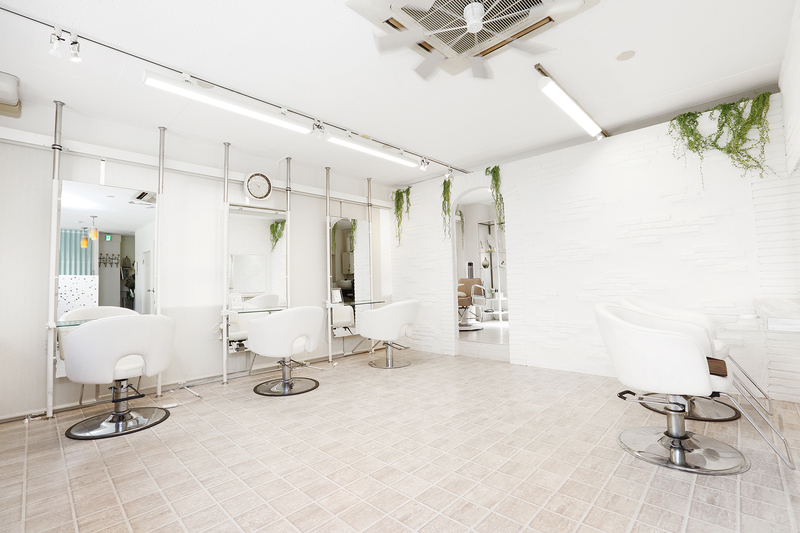 So you can relax and enjoy our hair cutting and treatment services in our salon in Ebisu, Tokyo. 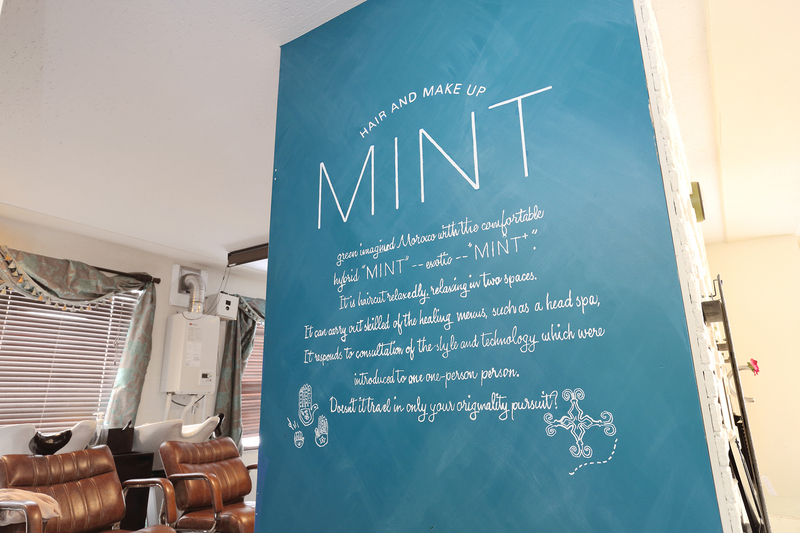 MINT aims to serve Muslim ladies in helping to enhance their beauty through our hair salon experience. 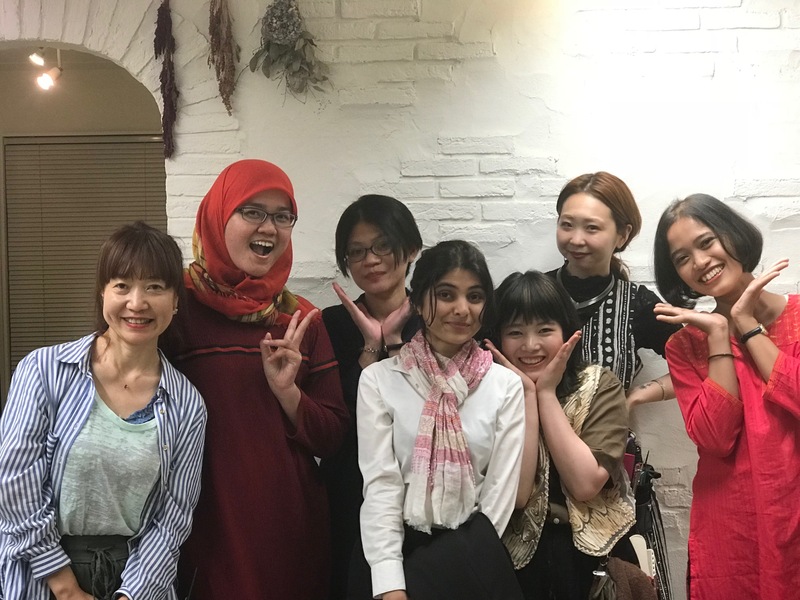 We look forward to welcoming you and making your more beautiful!